1AM, short for First Amendment, represents the freedom of speech through our contemporary urban art exhibitions, walls, and classes. Since our launch October 10, 2008, we continually strive to progress the graffiti and street art culture while creating a community of artists, fans, and supporting like minded organizations. 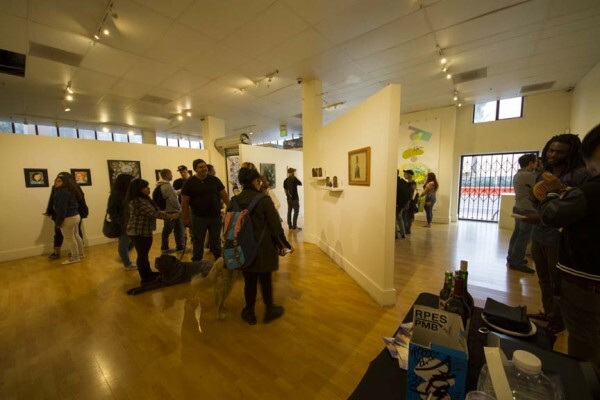 Headquartered in San Francisco, we are passionate about exhibiting, teaching, painting, and archiving the street art movement while inspiring the masses with this artistic form of the freedom of speech.